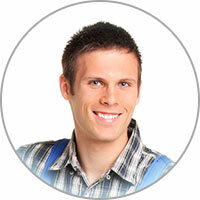 Our licensed techs would be happy to arrive to your home for your range repair on the next available appointment. When you invite us over to assess your potential stove repair, you can depend on timely delivery of service and high-quality craftsmanship. 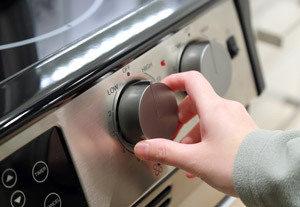 We service stove and range repair in Escondido CA and the neighborhoods beyond. We would be proud to provide outstanding range repair service for you today. Grease can get stuck on your stovetop burners. The proper cleaning method will vary depending on the type of stove you own. For instance, a flat surface stovetop can be cleaned with a specialty stovetop cleaner or a homemade solution like vinegar and baking soda. If the flat burner surface is actually burnt it can be cleaned with a razor blade but you must be very careful. It's recommended that you cover the blade with a thin piece of fabric first, most of the time the blade will still be sharp enough to get the burnt contents off the burner.